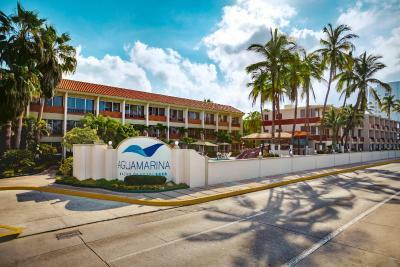 Lock in a great price for Hotel Aguamarina – rated 8.3 by recent guests! We liked most of everything this hotel offers except the room. We were VERY happy this hotel accepts mascotas! We would like to return in October but would check for a better room next time. Loved the location. Right across the street from the ocean & Malecon. We walked on the Malecon & then had dinner at a restaurant on the beach. 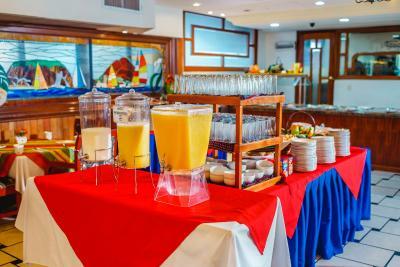 The breakfast buffet was excellent, we were the first patrons of the day. Our waiter was very friendly. The check in desk staff were very friendly & accommodating with directions. Super easy to get back to the main highway. La atención del personal, limpieza, ubicación, precio accesible. Tiene excelente ubicación, trato muy amable, habitacion muy comoda. Me encantaron las instalaciones, la atención del personal, ubicación y el poder salir con mi mascota sin presiones, sentirme libre con ella, fue una experiencia muy grata el estar hospedada en ese hotel, también tuve la oportunidad de desayunar en su restaurant muy sabrosa su comida, si vuelvo y lo recomiendo. 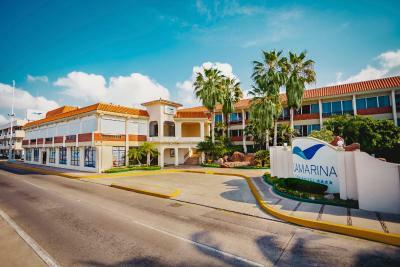 Hotel Aguamarina This rating is a reflection of how the property compares to the industry standard when it comes to price, facilities and services available. It's based on a self-evaluation by the property. Use this rating to help choose your stay! 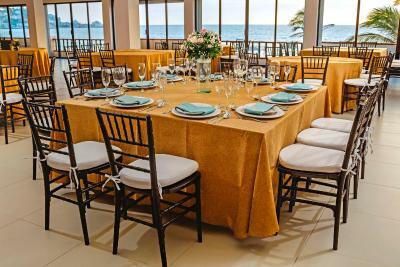 One of our best sellers in Mazatlán! 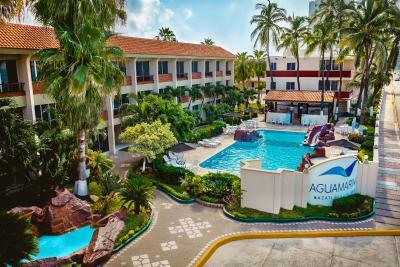 Right across the street from Mazatlan Beach, Hotel Aquamarina offers tropical gardens and a large outdoor pool with a water slide, overlooking the Pacific Ocean. 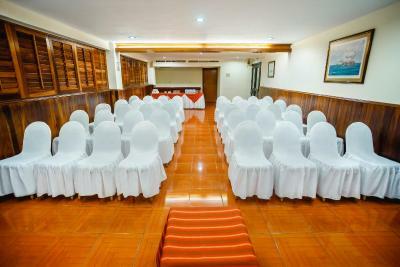 The air-conditioned rooms include free Wi-Fi. 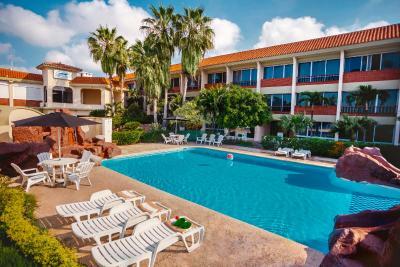 Hotel Aquamarina is located on Mazatlan's lively Malecón boardwalk, surrounded by bars and shops. 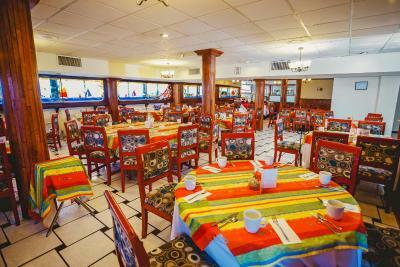 The historic center of Mazatlan is just a 5-minute drive away. Free private parking is available on site. 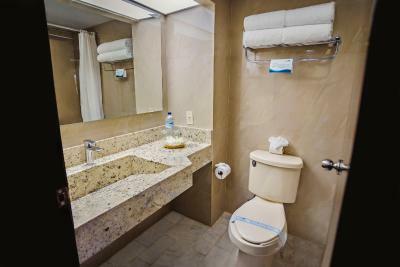 Each stylish room offers cable TV and a bathroom with a hairdryer and slippers. 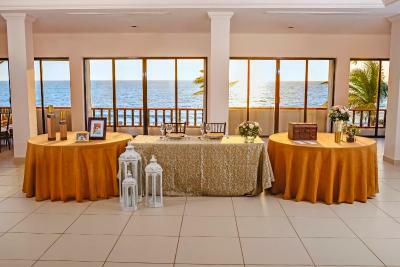 Some rooms have a balcony or terrace with ocean views. A coffee maker is also provided in some rooms. 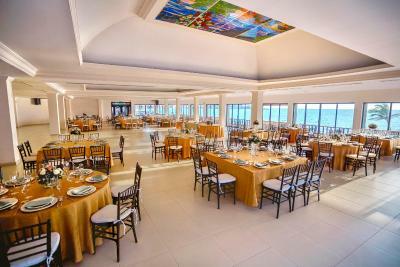 The hotel’s Albatros restaurant serves fresh Mexican cuisine and offers spectacular views over Mazatlan Bay. 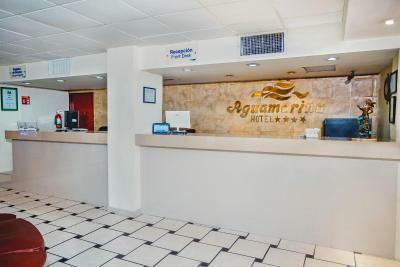 When would you like to stay at Hotel Aguamarina? 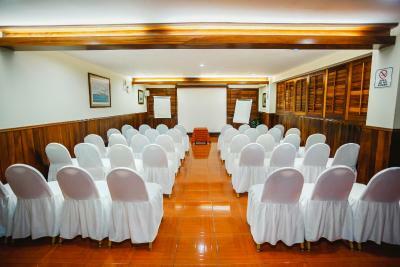 This air-conditioned room offers free Wi-Fi, cable TV and a private bathroom with a hairdryer and slippers. Some rooms have a balcony or terrace with sea views. A coffee maker is also provided in some rooms. 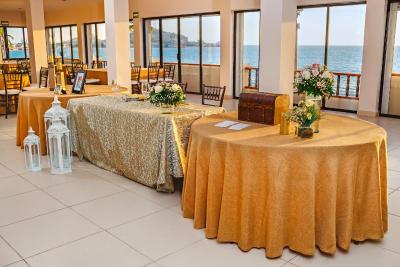 House Rules Hotel Aguamarina takes special requests – add in the next step! 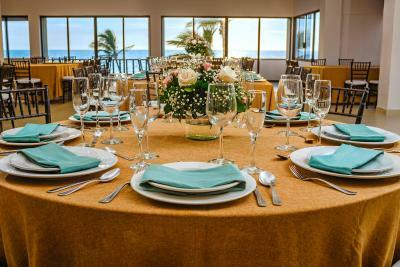 Hotel Aguamarina accepts these cards and reserves the right to temporarily hold an amount prior to arrival. Please note that pool will not be working during January and February 2019. 1.- All guests checking into the Hotel with pets must sign the pet policy agreement. 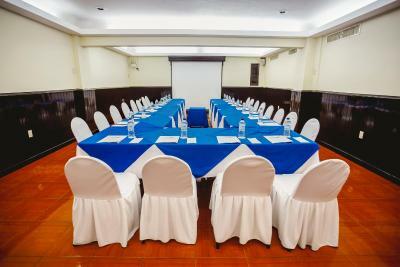 2.- The Hotel will charge $300.00 Mexican pesos pet fee PER DAY. 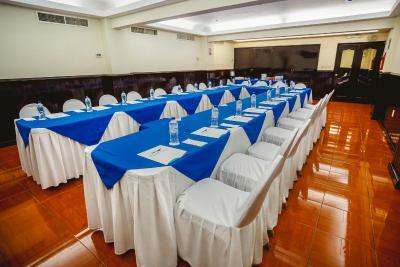 3.- A $500.00 Mexican pesos fully refundable deposit per pet will be required for any necessary cleaning or repair due to pet stains and/or damage, as determined within the sole discretion of the Hotel. 4.- The Hotel will assign specific rooms for guests with pets. 5.- During your check out you may have to consider extra time for final room condition inspection. 6.- Pets may not exceed more than 50 lbs. 7.- Pets may not be left unattended in the hotel room. 8.- Pets are not allowed in any food service area. 9.- Pets must be kept on leash in public areas and you must clean up after your pet. 10.- There is a maximum of 2 pets per room. 11.- Housekeeping may not service rooms with unattended pets. 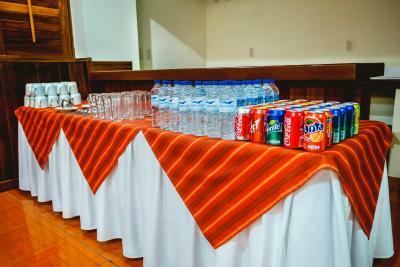 friendly policies of Aguamarina Hotel. For more information please contact the property directly. Very few food choices in the area. Could use a fridge and microwave. Although we have stayed at the Aguamarina twice before we don’t remember it being this bad. The room smelled and was decrepit. The shower was very hot and was difficult to cool off the water. A coffee pot was in the room but no supplies were left for you to use-we had to go to the front desk to ask for them. Beds were very hard. If had not been for the location across from the beach and that they accepted pets We would have stayed somewhere else. 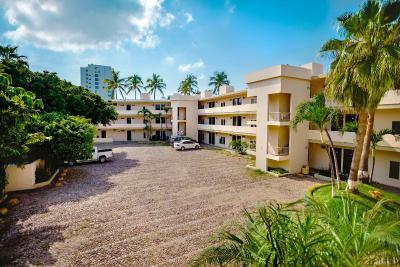 Really run down, not enough electrical outlets, no good restaurants within easy walk, to excessive pet fees. The bed was a little lumpy & the pillows were awful. Older, staff not real friendly. States pet friendly but no where decent for pets to go. Loud noise from street nearby. The room was muy malo! It was not clean. There was a coffee pot but NO coffee or condiments. There was only one hand towel. There was no extras in the bath or room. There was almost no light in the bathroom. There was NO internet. The room may be compared to worse than Motel 6 in the US.